How do you know which source of online health information you can trust? Whether you’re searching for ways to manage your diabetes or for health conditions that match your symptoms, you need to be able to tell whether the website you’re using is trustworthy. 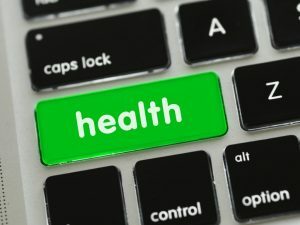 The resources on this page, evaluated by health information experts, tell you how to judge what health information online is reliable.